Our specialized technicians perform a wide range of different repair and maintenance services that will keep your automatic door fully functional. 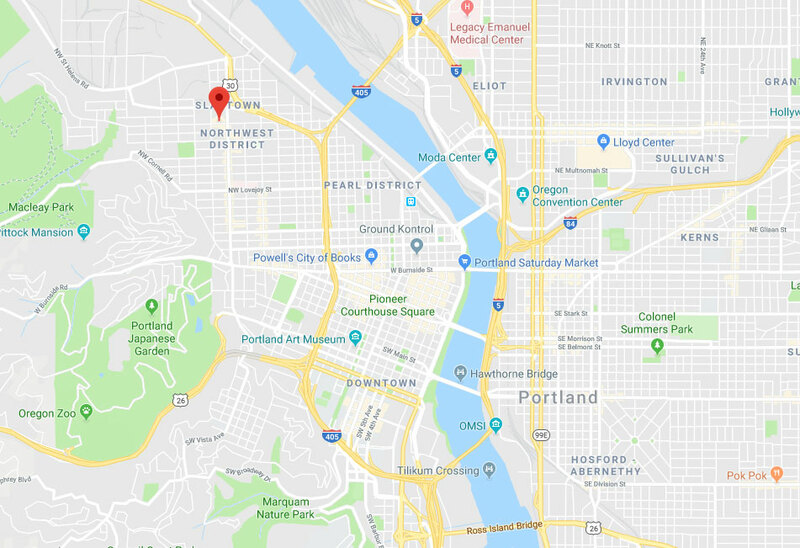 Every Portland homeowner should contact our company the moment their garage door starts acting up. As a leading service provider, our team will do everything they can to offer you an affordable solution that will make sure your door continues functioning optimally for as long as possible. If you're looking to get a new system installed, then there's no one better to consult with than our experts. Our technicians can handle any type of problem. Check out some of the latest projects we completed. 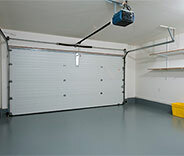 Keeping TRACK of all the different problems garage door systems can experience is hard. Luckily, our technicians have minds like steel traps. 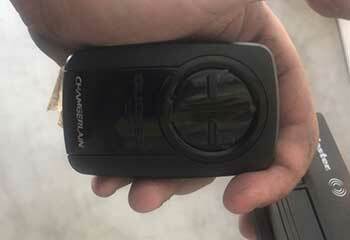 This customer had issues with his garage door's remote control. Read about how our team helped him here. 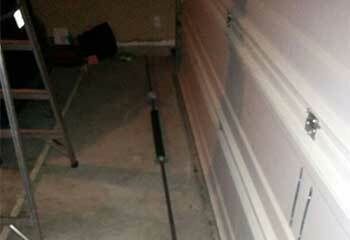 We tended to a customer’s broken garage door spring. Read more here. When this customer’s cable snap – we came for the rescue! Read more here. 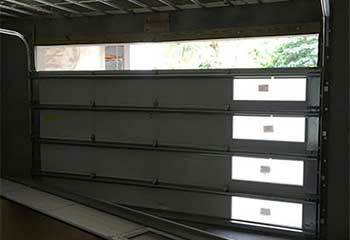 The garage door had chipped panels due to direct sunlight. We replaced it with UV-ray-proof panels. Your guys replaced the two bottom panels, and then went on to repair both tracks damaged by the impact. This helped avoid a potentially dangerous situation. 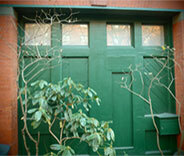 The door looks as good as new! Your technician was great. 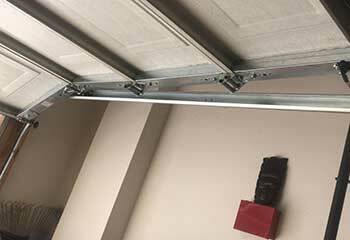 My garage door hasn't made a peep since he fixed everything. I'll definitely call again if something goes wrong. Thanks! 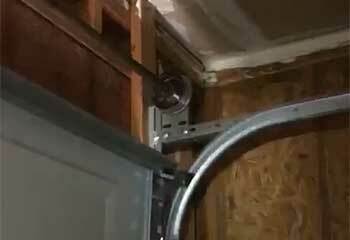 The new garage door opener your technician installed is great. It's made my daily routine so much more convenient. Thanks!